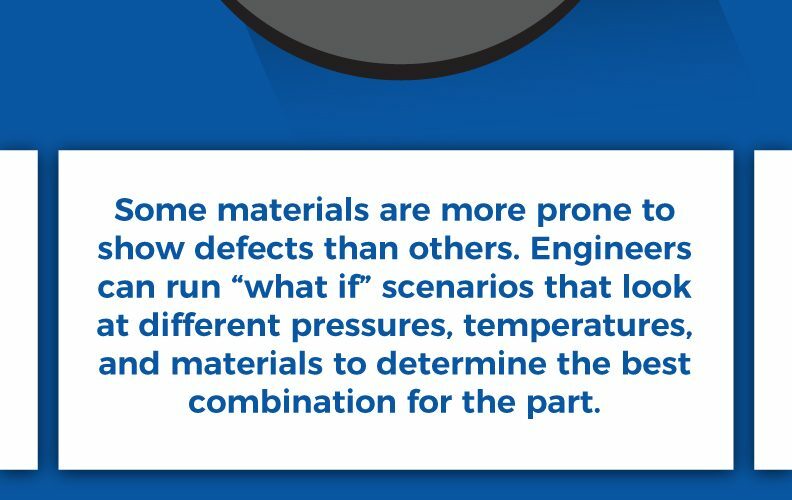 Here we have a useful infographic produced by the folks at New Berlin Plastics that takes a look at ways to eliminate cosmetic defects in plastic parts. The piece includes information about the process, the material, part geometry and the design of the mold. 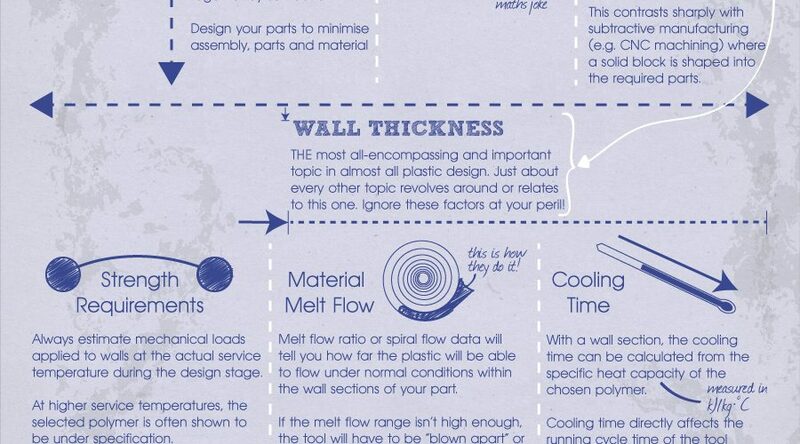 Here we have another great infographic from the guys at New Berlin Plastics that provides information about how to select the right resin for your injection moulding project. The piece mentions stuff like determine the physical attributes and note the finished appearance. 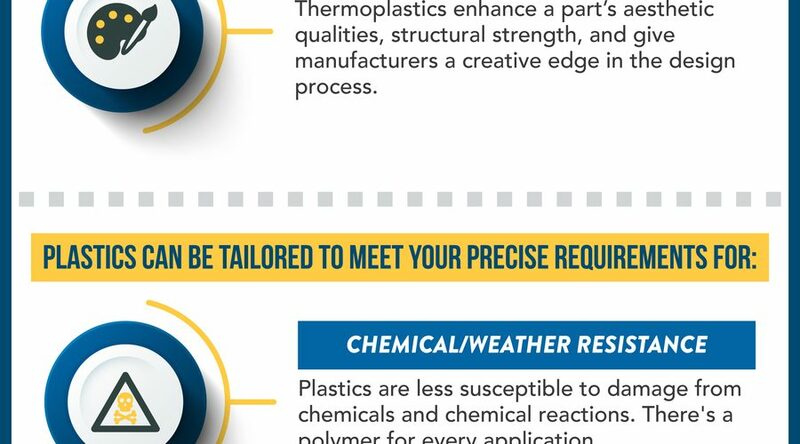 Here is a fantastic infographic from the Wisconsin based company called New Berlin Plastics providing information about things you should consider during the initial design process for plastic injection moulding. Learn about why you should design to manufacture, anticipate draft, address wall thickness and more by reading this piece. Here is an interesting infographic produced by the website AV Plastics that takes a look at manufacturing and sustainability in plastics. 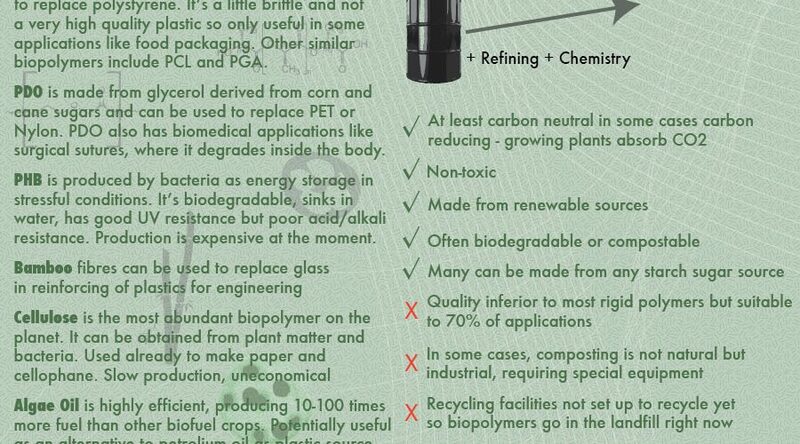 The infographic provides information about materials, regeneration, biodegradables, bioplastics and more. We hope that you enjoy this piece and please share it on social media. 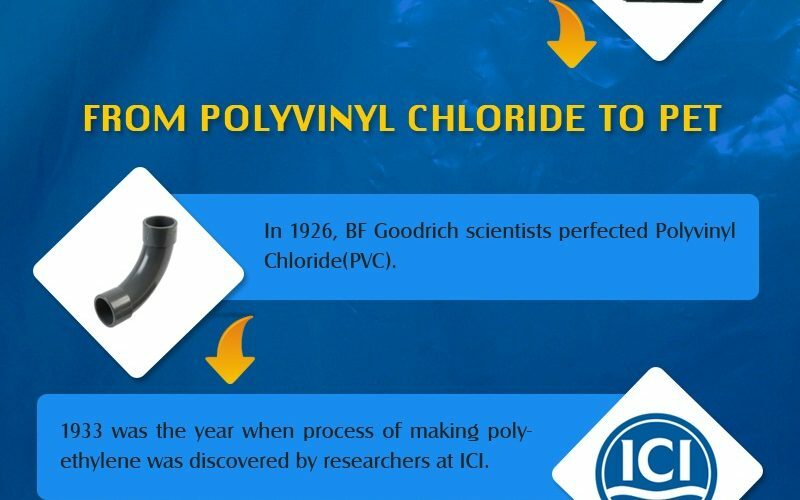 Got an interesting infographic here from the people at AV Plastics that is full of useful information about injection moulding. Learn about the injection moulding process, the benefits of good injection moulding product design, the injection moulding strategy and more by reading this piece.